If you have finished your artifact ‘overload’ quest line you are finding some godlike power at your hands. Defeating enemies quicker allows you to manage your time spent gathering loot and gold to be able to move to another instance. Your overpowered weapon will make many of these quests go by faster. With the removal of the need for AP points for your weapon you can concentrate on world quests that bring in gold or materials. 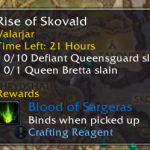 Crafters that require Bloods of Sargeras or Primal Sargerite for future transmog sales or mounts. 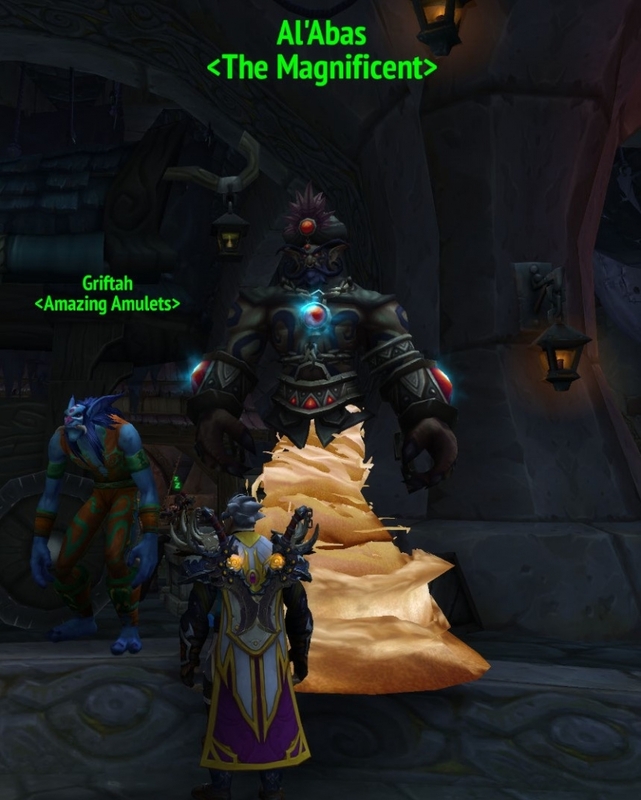 If you haven’t finished the Brawler guild quest line to obtain this follower. Now is a great time to finish it. With the timed missions and a minimum amount of PVP in the Brawlers guild you can have one of the best followers for your future order hall needs. Get a Brawler’s Pass/ Brawler’s Pass so you can join the Brawler’s Guild. Defeat Oso, the first fight of the Brawler’s Guild. One Brawler’s Guild win is required. 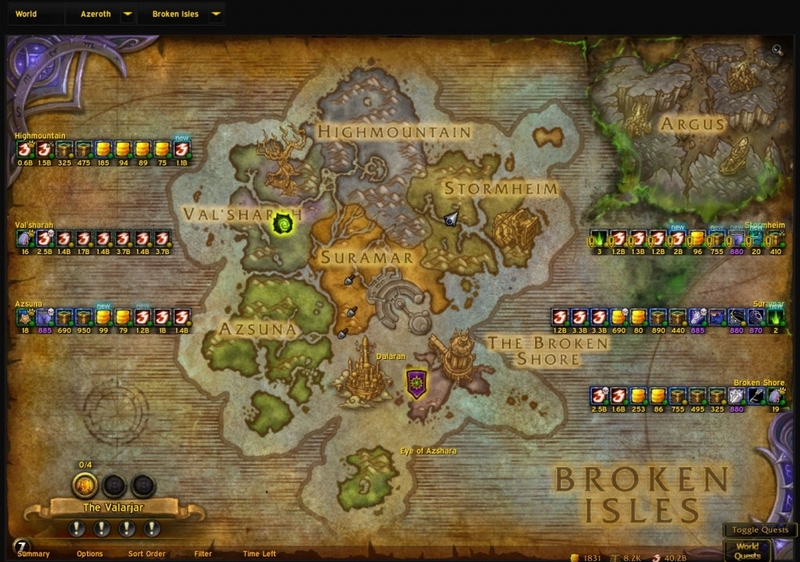 Complete There is no Brawlers Guild (Order Hall mission). Rude Letter starts the quest: Everyone Loves a Good Fight. 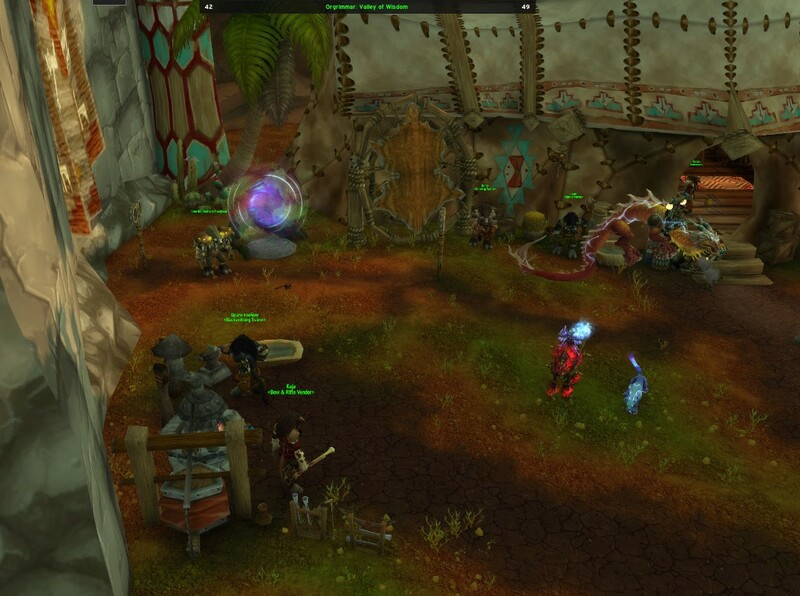 Return to the Brawler’s Guild and fight in 5 matches or just stand there and watch others. Complete Council of War (Order Hall mission). Rewards as a bonus roll: Tuft of Dwarvish Beard – Aim for 200%. Tuft of Dwarvish Beard starts the quest: We Brought the Hammer. Return to the Brawler’s Guild and give item to Barkeep Townsley (A) / Bruno Flameretardant (H). Complete Its Clean Up Time (Order Hall mission). Rewards as a bonus roll: Broken Broom Handle – Aim for 200%. Broken Broom Handle starts the quest: Cleaning Up. Complete Master of Shadows (Order Hall mission). Rewards as a bonus roll: Exhausted Shadow Candle – Aim for 200%. Exhausted Shadow Candle starts the quest: Attacking the Darkness. Complete I’ve Got A Strange Feeling About This (Order Hall mission). 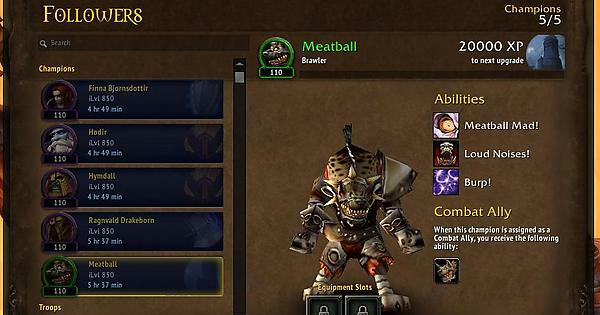 Rewards as a bonus loot: Hunk of Meatball – Aim for 200%. Hunk of Meatball starts the quest: You Beat the Ball of Meat. Bonus would be to get Meatball stacked with +gold or +resources building. 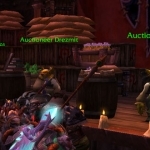 With all of the changes in the next expansion with professions, this will be an excellent time to rearrange your alt gold making army. 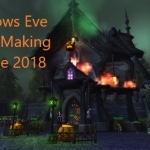 If you are an advanced player and do not have all of the crafting professions covered, this will be an excellent time to dip your toe into a new gold making world. For seasons gold makers, a little change of a gatherer into a second crafter can add more profits into your pocket. 5. Resist the Urge to Sell all of your Materials. This is a difficult one. Emptying out the materials bank and starting from fresh is a tried and true strategy when it comes to new expansions. 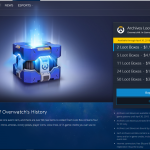 But this can quickly drive the price down for materials on servers. Transmog items, especially hats/helms, chest pieces and pants are often purchased to create that perfect look. With many crafters getting out of a market on the expectation of needing space, holding onto basic mats including ore and leather can have them ready for sale or production later. It has not been revealed what will happen with the Rogue only quest that rewards 4999g. The expectation is that it will be removed because it is a powerful gold making quest for as little as 10 minutes of pickpocketing. 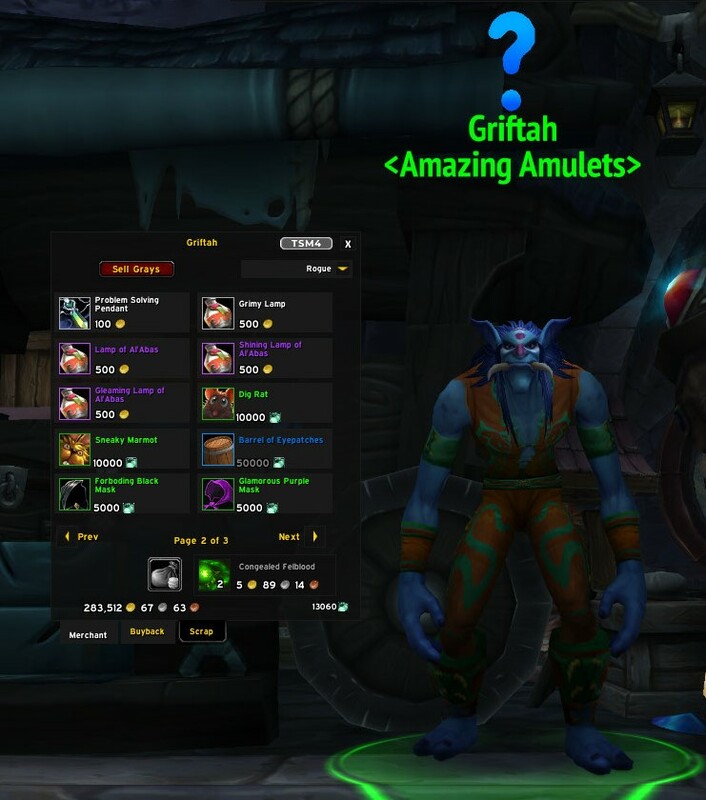 From the our good friend Griftah, there are two pets that are offered for sale. These are only available to be acquired and crated for sales by Rogues. So the odds are these will still be available even if the Coins of Air quest is removed. Stocking up and acquiring the coins of air before the BFA patch will give an advantage just in case they remove the two pets all together. Are you prepared for the next step? There are many more things that can be done before the Warcraft: Battle for Azeroth pre-patch arrives. Leveling alts, buying Guild banks, obtaining old world patterns for sales. 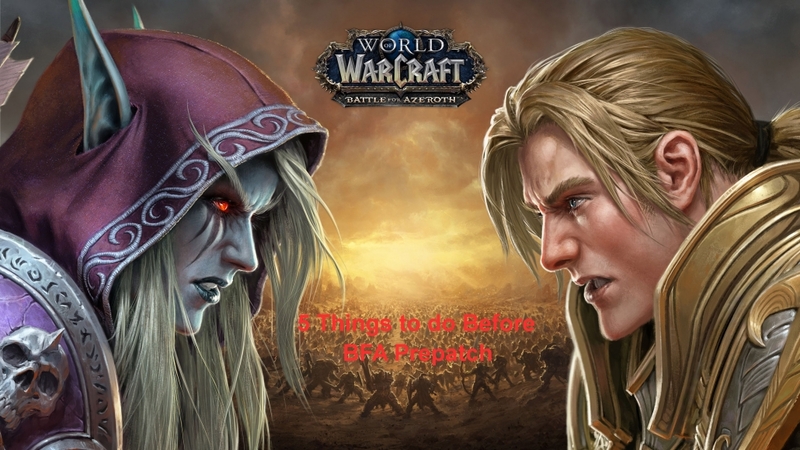 All of these plus more can put gold into your pocket and allow you to enter the new frontier that is BFA. 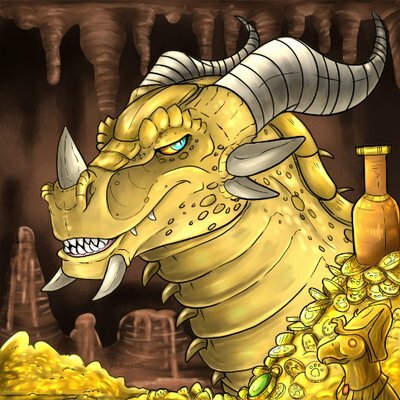 The Gold Dragon is part of The Gold Queen’s “royal” court. He began making gold his way in Azeroth 8+ years ago. Soon he took his menagerie of crafters and gatherers all the way to the legion HQ and beyond. I’ve always believed in helping people if they ask and showing people that you do not have to be a Goblin Engineer to make gold in World of Warcraft. 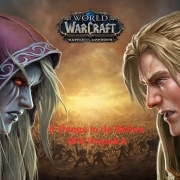 Many of the lessons I’ve learned in obtaining gold in WoW I’ve also adapted to my personal life. I have gained and spent over 8 million gold. Spending on personal items and helping my guildmates. Dancing on Azerothian mailboxes for gold tips is just a hobby. My mission is to have you learn how to make gold while also make you smile.